Expertly motivate and engage all students. 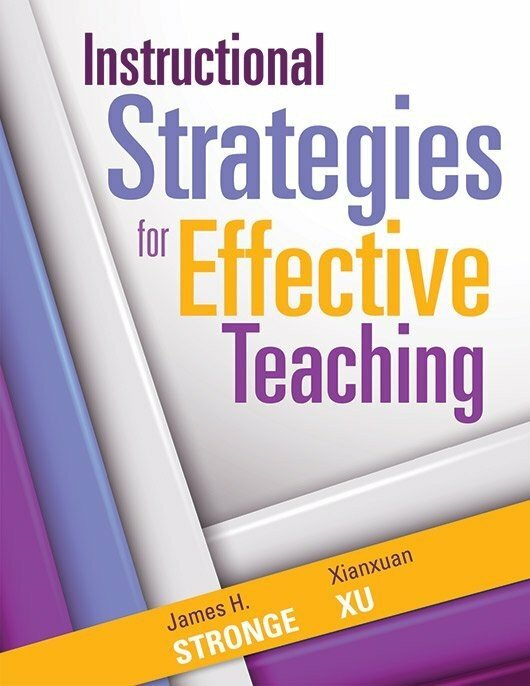 Taking a practical approach to differentiated instruction, the authors outline research-based strategies and illustrate how teachers, coaches, and administrators can use them to enhance their everyday practices. 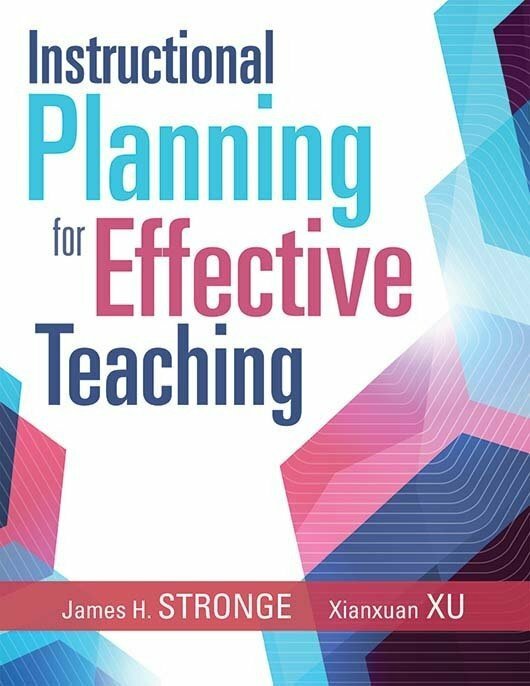 Explore ways to implement differentiated learning for students needing personalized remedial instruction and high-ability students, as well as tactics for executing instruction in culturally and linguistically diverse classrooms. 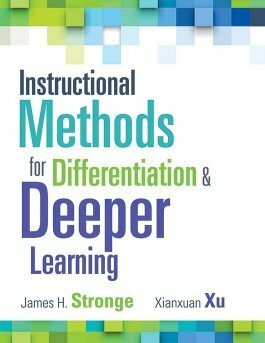 Review specific instructional methods that foster growth and development for teachers and students. 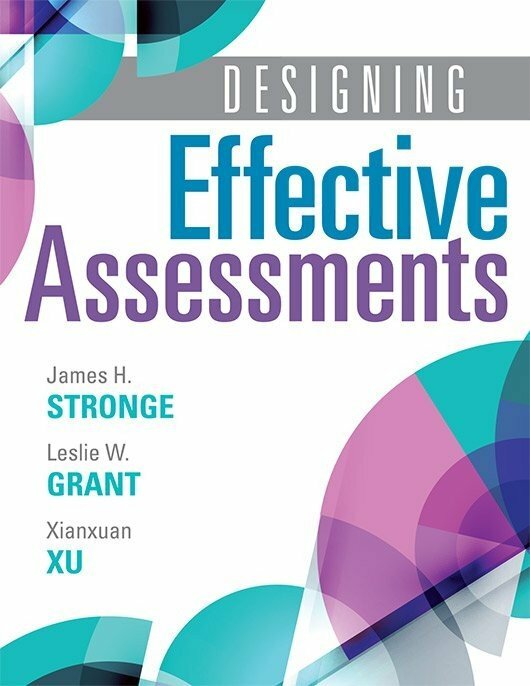 Explore the history of research-based methods for effective instruction and learning. Learn the types of questions teachers should ask about differentiation and deeper learning.